David Rich is a Senior Associate in the Climate Program at the World Resources Institute. He focuses on greenhouse gas emissions measurement and reporting, including developing Greenhouse Gas Protocol standards for climate change policies, mitigation goals, corporate value chain (scope 3) emissions, and guidance for NDC accounting, sustainable development impact assessment, and mandatory GHG reporting. 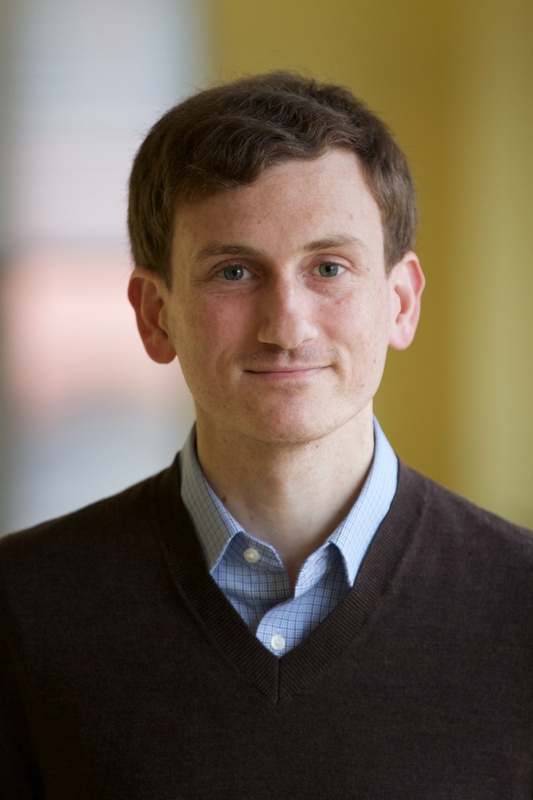 Prior to joining WRI, David worked at Northeast States for Coordinated Air Use Management (NESCAUM) where he worked on the development of the Climate Registry and state GHG emissions inventories. David holds a Masters degree in Energy and Environmental Analysis from Boston University and a B.A. from the University of California at Berkeley. South Africa’s newly released climate plan pledges to peak national emissions that cause climate change by 2025 and goes further than other countries on adaptation by quantifying what it will cost to adapt to climate change in light of several possible emissions scenarios. Colombia’s new climate plan adopts a national, economy-wide emissions reduction target for the first time, aiming to reduce greenhouse gas emissions 20 percent below projected business-as-usual emissions by 2030. Ethiopia’s INDC sets an excellent example for developing countries to be ambitious in their post-2020 commitment design. Countries are preparing their climate action pledges for the post-2020 period. Here’s an in-depth look at what INDCs are, and why they're important for curbing climate change. The latest climate science shows us what needs to happen to global emissions to have a likely chance of limiting warming to 2°C, but how do we translate these global numbers to the national level? How can a country design a contribution that is aligned with science when the 2 degree goal will be determined by the actions by all countries? Tunisia launched its renewable energy program in 2010 to scale up solar photovoltaic systems and used the Greenhouse Gas (GHG) Protocol’s Policy and Action Standard—to find out just how much the program would reduce the country’s greenhouse gas emissions. This policy brief looks at the rationales for a national greenhouse gas registry in the United States, draws comparisons to other reporting programs and proposals, and makes recommendations on key design questions.